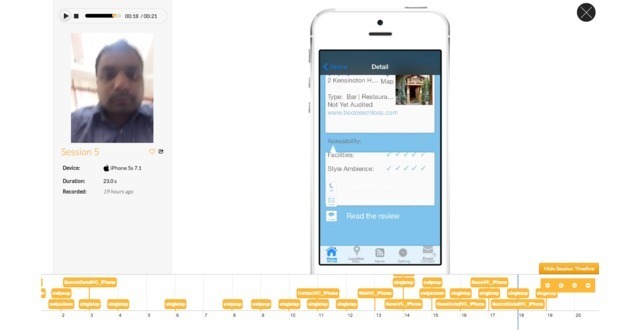 - Date: 07/2014, Seed: $100 k (post valuation: undisclosed amount). 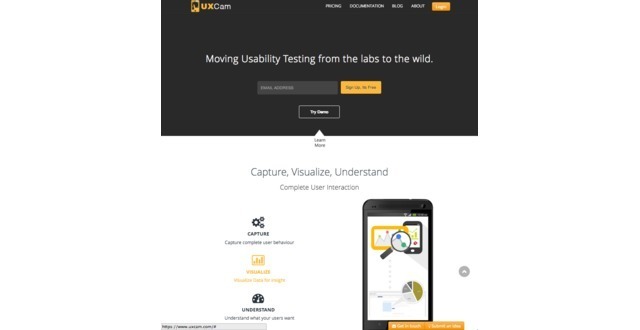 UXCam is a all-in-one user-experience optimization tool. 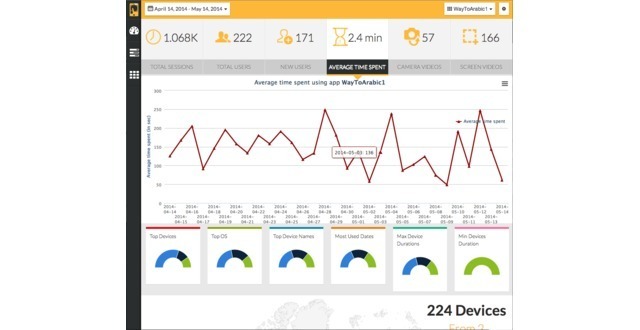 It’s a plugin that runs on the background of apps and capture screen video and user interaction data. 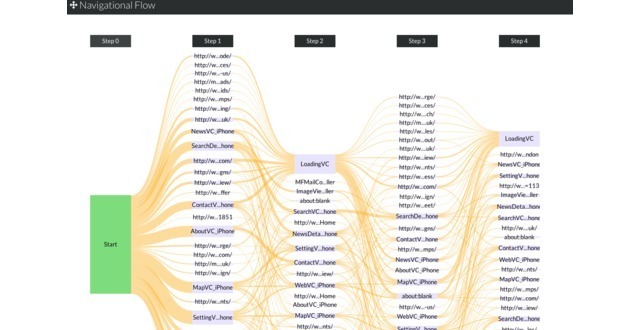 This data is visualized to help developers better understand how users interact with their app and make informed decisions to eliminate customer struggle and improve usability. Kishan is an iOS developer, entrepreneur and a security expert. UXCam was featured in a VatorNews article: "Presenting the 10 finalists for Vator Splash London! "